I am terrible at baking but it is still one of my favourite things to do. I find that I will follow a recipe religiously yet it still ends up too crispy, too doughy or just generally not nice. This all changed recently after watching baking videos on youtube by Tanya Burr. I have been watching Tanyas youtube videos for years, and when she started doing baking videos, I thought I would give some of her recipes a try. 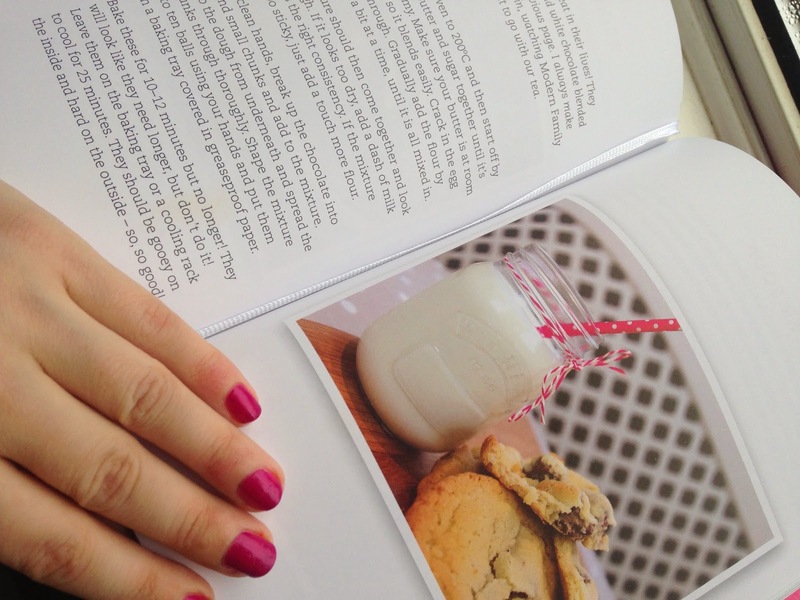 Much to my surprise, the recipes were so simple and almost every time, turned out pretty much exactly how hers did! I love that she makes yummy treats as well as healthy smoothies and salads, so she doesn't give you an excuse to be naughty all the time! The key to making these perfect is the baking time. Tanya recommends 10-12 minutes and no longer. When I took them out I thought they needed at least 5 minutes longer, but as they cool down they harden, resulting in a gooey cookie dough on the inside but crispy on the outside, and this is exactly how mine ended up - delicious! This is how mine turned out, and they were just as good as they look. I did however feel the need to go for an extremely long jog afterwards though!! 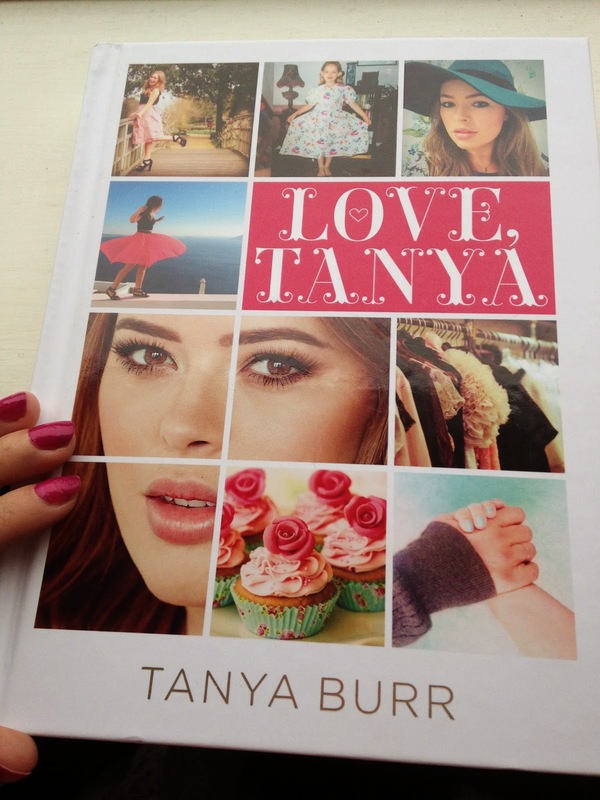 What's your favourite recipe from Tanyas book?? !